The Anthem release date has been pushed out to early 2019, but according to EA, this isn’t due to development issues. Last week’s report from website Kotaku suggested that EA delayed its highly-anticipated online action RPG to next year, but according to EA’s CEO Andrew Wilson, this isn’t the case. Wilson said as much during the publisher’s most recent financial earnings call with investors. 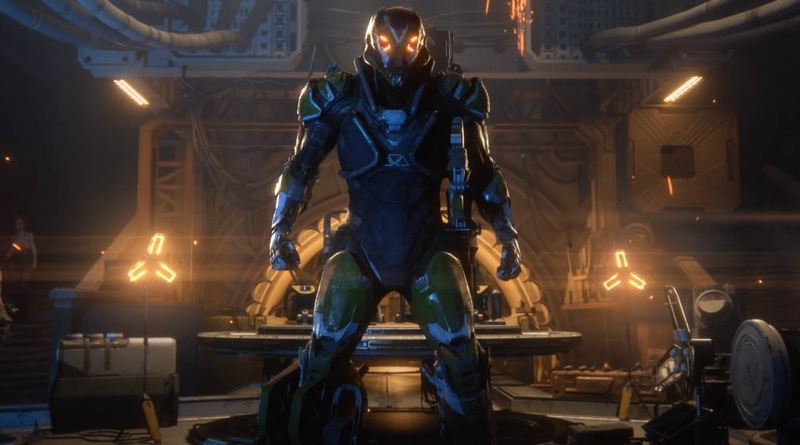 “The first thing about Anthem is regardless of kind of how it’s being portrayed, we are not looking at that as a delay in the game”, the EA executive said when asked about the title being pushed out to early 2019. So there you have it, Anthem is not being delayed – its release date has just been pushed back.